Svishtov - Zimnicea ferry is the shortest road in the route Turkey - Bulgaria - Romania - Central and Western Europe. Nearly 4 hours shorter and the weather - the route avoids the traffic in Bucharest. The ferry operates non-stop, around the clock. 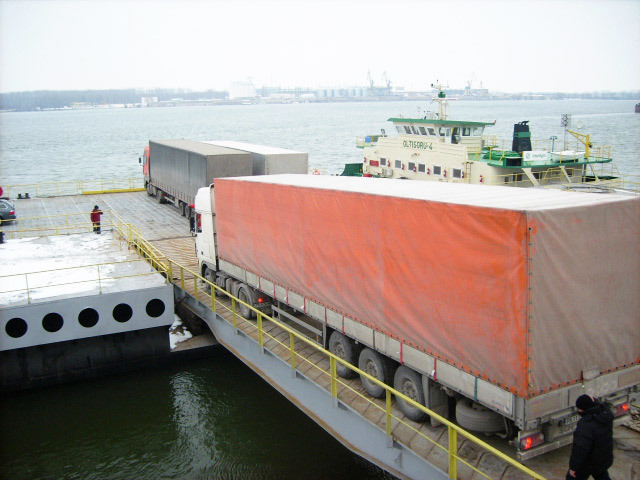 Svishtov - Zimnicea ferry served by two ships and crossed the river for 15 minutes. In Romania, en-route deviation is in the town of Alexandria to Zimnicea. 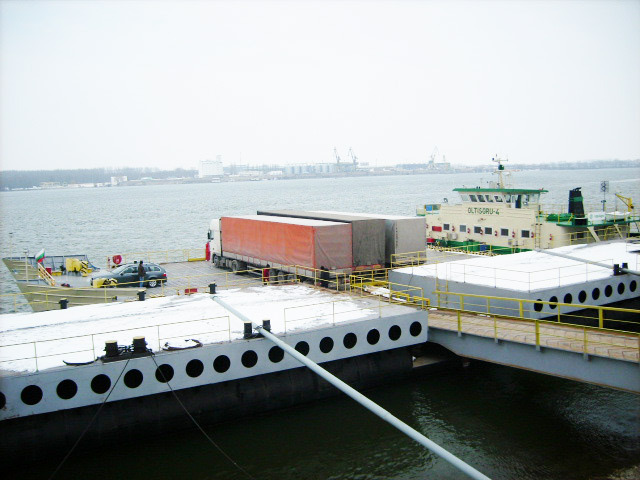 Ferry "Svishtov - Zimnich" is an alternative to Danube bridge and provides the shortest road network to Central and South Bulgaria, as well as to Turkey and the Middle East. 1.The transport of vehicles with animal traction is not allowed. 2.ЗPayment of transportation charges shall be made in Euro, Bulgarian Leva in the course of the day.